Beautydom Cosmetics Co., Ltd. is located in Shenzhen city, a beautiful ,young, vibrant city and one of Special Economic Zones in China. We have been exporting to USA, Canada, Australia, Germany, UK, Singapore, Japan etc.. countries for many years. 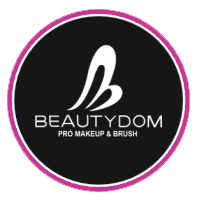 Beautydom mainly supplies professional Makeup & Brushes, such as: Eyeshadow, Blush, Lipstick, Liquid Lipstick, Lip Gloss, Loose Powder, Concealer, Pressed Powder Foundation, Liquid Foundation, Cream Foundation, Primer, Highlighter, Contour, Eyebrow Powder, Brow Wax, Liquid Eyeliner, Gel Eyeliner, Cream Eyeshadow, Mascara, Hair Color, individual Brushes and Brush sets etc. . Our high quality Makeup & Brushes can meet to the professional makeup artist request. They are Highly pigmented, long lasting, blendable and waterproof. More than thousands of professional makeup artists have been using our PRO-Makeup on their models, they are satisfied with our PRO-quality very much, because nice colors are shown when taking pictures. We have confidence to assure you the high quality PRO-Makeup palettes & Brushes with competitive prices. In order to assure quality and productivity, our factories established advanced laboratory, assaying room ,aseptic workshop and well-trained skillful work team .Our products are accredited by FDA in USA. All of our products are made in compliance with global health and hygiene standards. 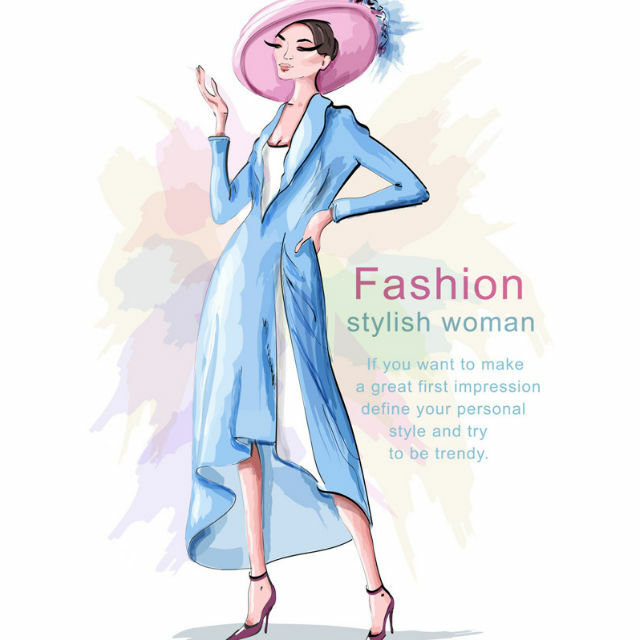 Besides, we pay more attention to the packing design, our designing keeps updated with the world fashion tendency, which gives a updated feeling to our customers and leaves them a deep impression. Therefore, our products enjoy a good reputation and popularity all over the world. If you want to build your own brand with high quality Makeup and Brushes, just take us as your own factory, our high quality products will be your best choice. Your business can grow faster and faster. We have plenty experiences to support you at the beginning to start the business and build your own brand in cosmetics area in a short time! We are sure that we will become your friendly and reliable supplier to create a greater future! Welcome to build friendly cooperation with us. Looking forward to receiving your inquiry!! !